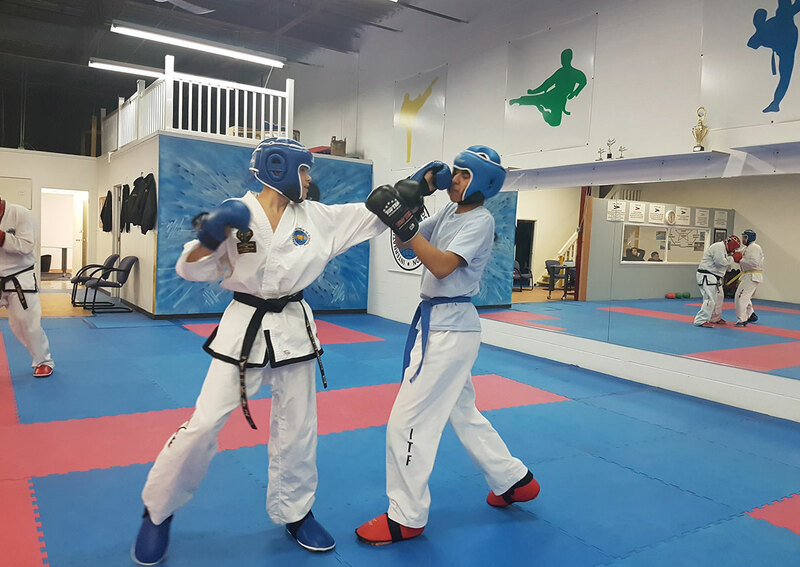 Our Women's Kickboxing classes offer a total body workout in the privacy of a women's only class. Don't know the first thing about Women's Kickboxing? Don't worry. 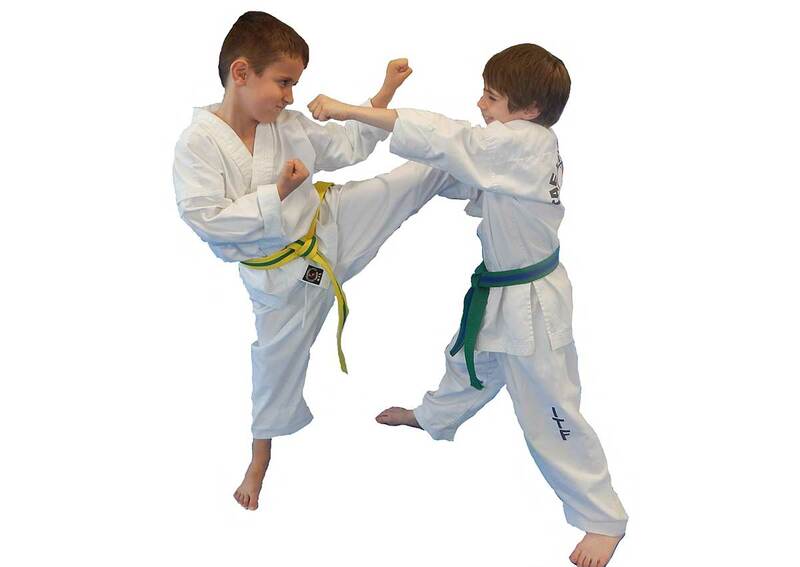 Our world class instructors will show you the way. Have you been doing cardio kickboxing and need a challenge give us a try. 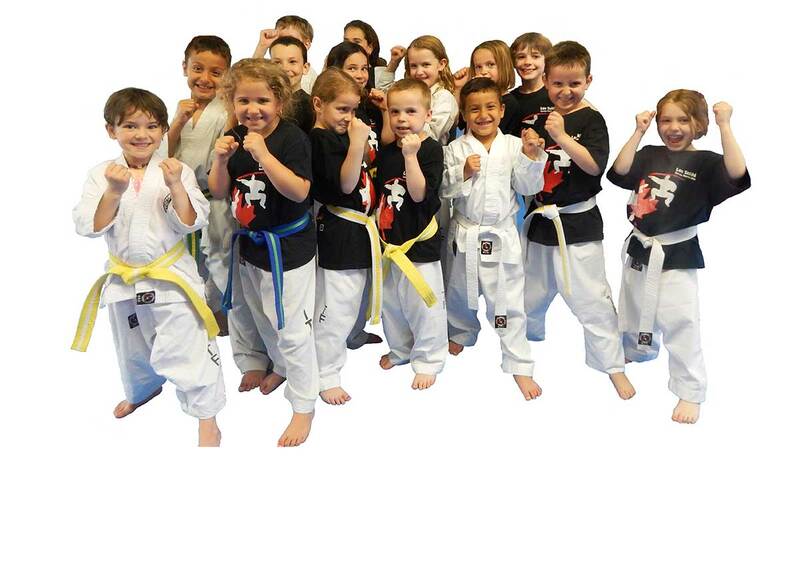 Regardless of age or size our Women's Kickboxing class will burn up to 1000 calories per class. Each class is a little different thereby pushing you to keep up, which causes your body to work even harder. The cardio kickboxing workout in our Women's Kickboxing class will reduce your daily stress level and send you home rejuvenated and ready to face your challenges. 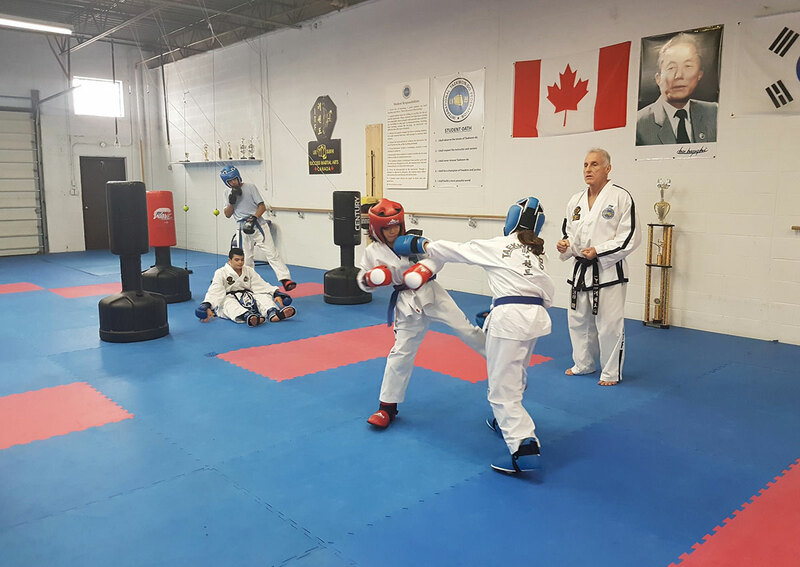 Improving your fitness, your tone and your overall look are just some of the benefits of our Women's Kickboxing classes. Ready to give Women's Kickboxing a try? Join us for a FREE Women's Kickboxing CLASS!